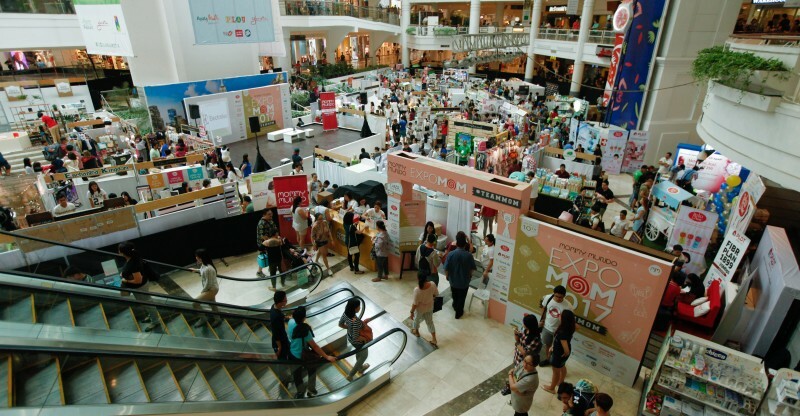 Expo Mom, the longest running event of its kind, marked another milestone at the recently concluded Expo Mom #TeamMom 2017 at the Glorietta Activity Center. 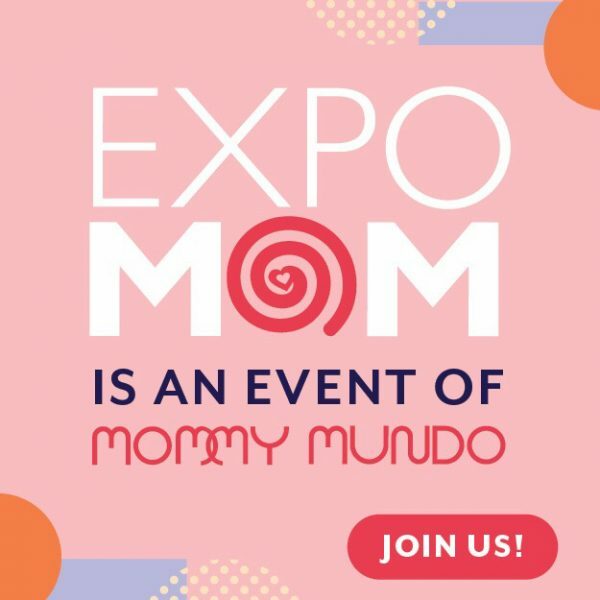 Gathering 15,000 attendees and over 90 companies under one roof, Expo Mom solidified its standing as the biggest and most extensive expo in the mom and baby category. 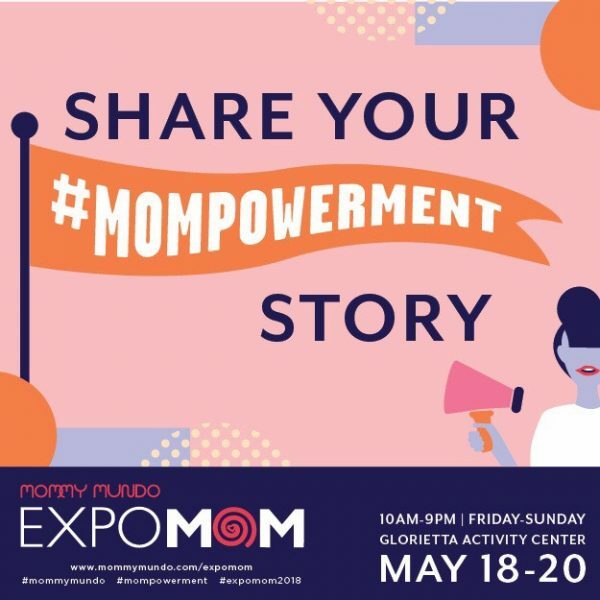 As it celebrates its tenth year, Expo Mom proved to be another groundbreaking event featuring an extremely timely campaign, an awesome selection of the latest products and services in the market, an engaging repertoire of onstage activities, and such family-friendly features as a play area, a dad lounge, and a breastfeeding station. Here, highlights of Expo Mom #TeamMom 2017!